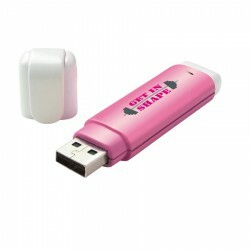 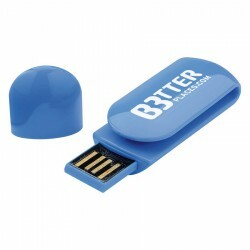 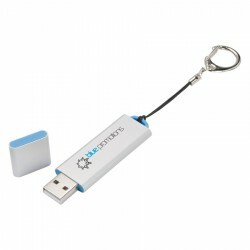 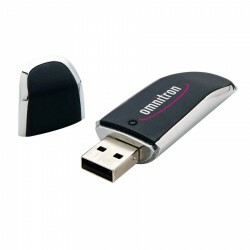 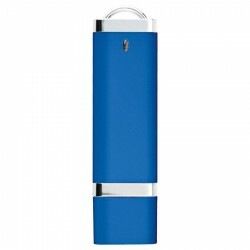 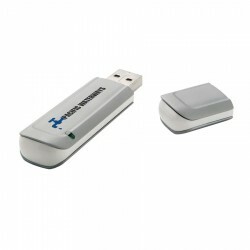 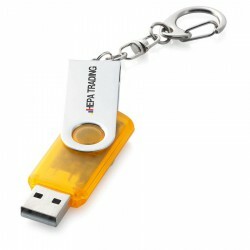 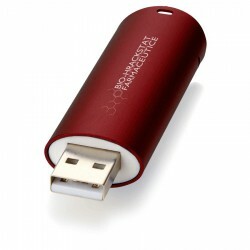 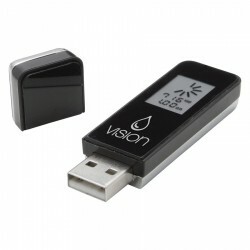 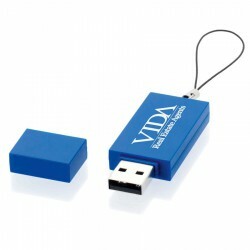 Store your important information on branded USB flash drives. 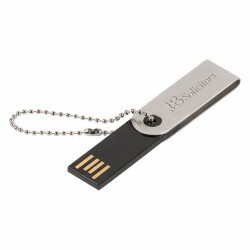 As an office accessory, these branded flash drives are practical for their compact size and ability to store data of up to 64GB. 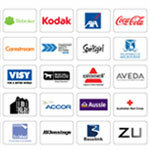 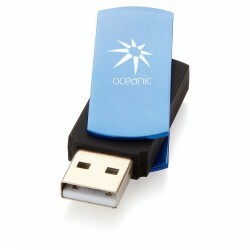 ACE offers a wide range of USB flash drives, each one customisable with your brand name or logo. 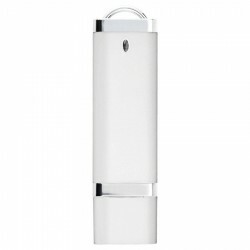 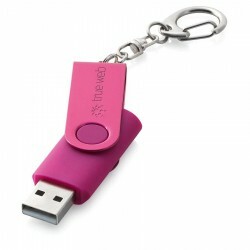 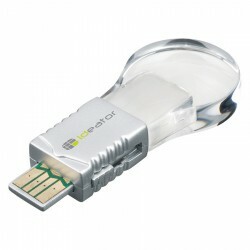 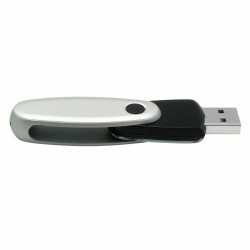 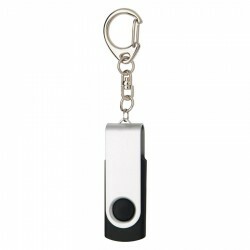 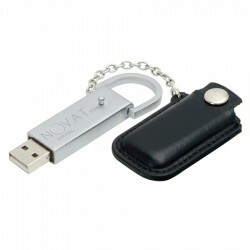 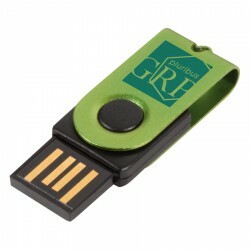 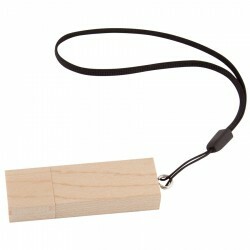 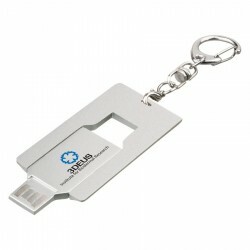 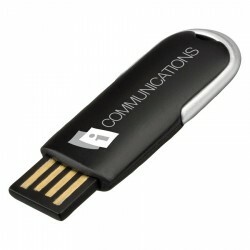 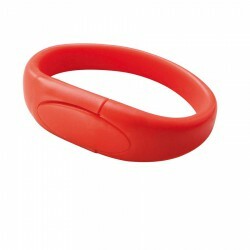 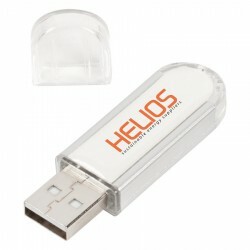 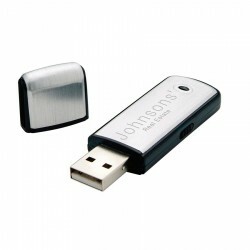 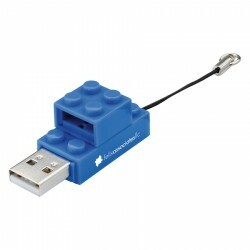 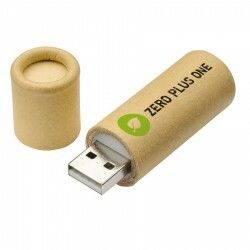 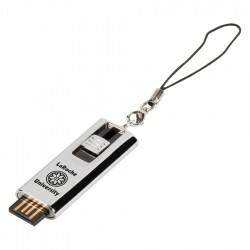 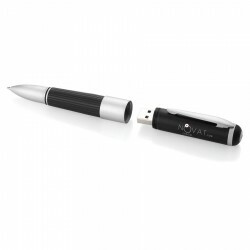 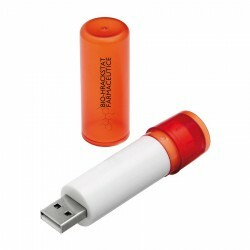 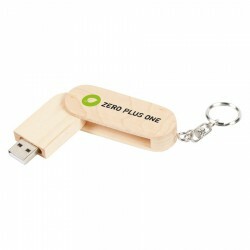 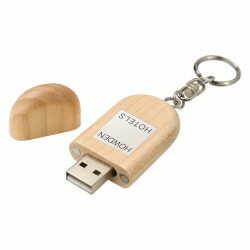 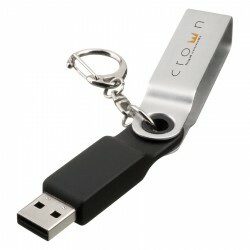 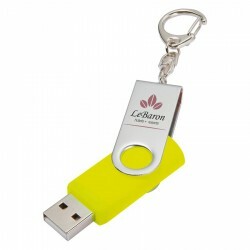 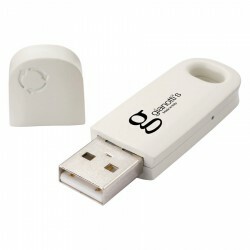 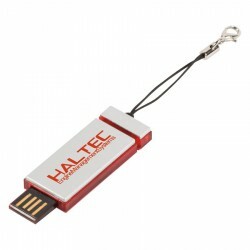 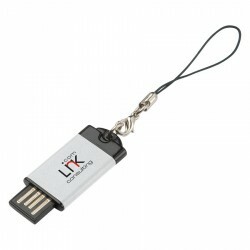 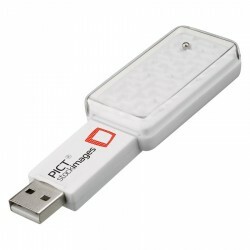 We have budget USB drives as well as executive USBs in twister, slide, capped or lanyard styles. 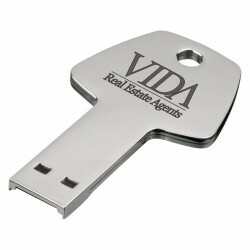 Enquire with our sales team for further details. 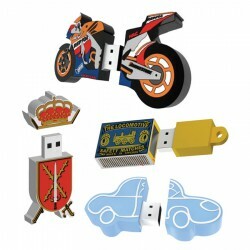 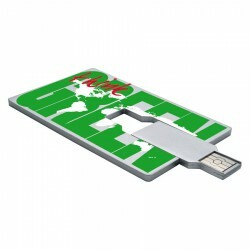 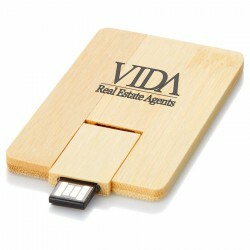 Corporate design flash drive Features: Minimum order 25 pieces. 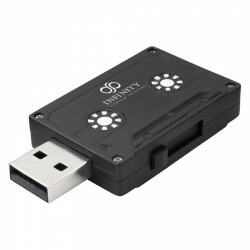 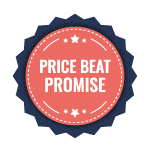 Genuine 'A' Grade (Tier 1) Memory chips with a 1 year factory warranty & 10 year data retention warranty. 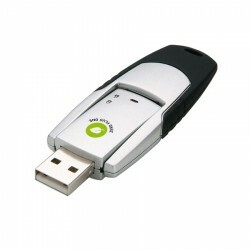 Read/Write Speeds: 8Mb/s & 5Mb/s respectively. 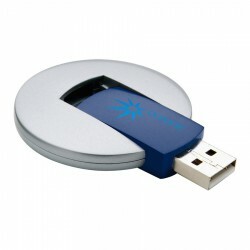 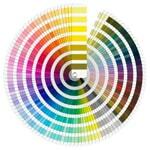 Certification: CE/FCC certified & RoHS/REACH compliant, C-Tick. 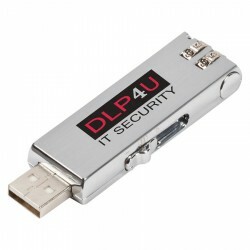 All drives are genuine USB2.0. 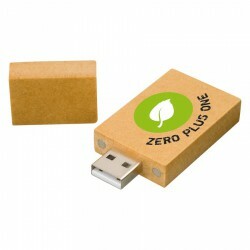 Two part gift box for USB Flash Drives. 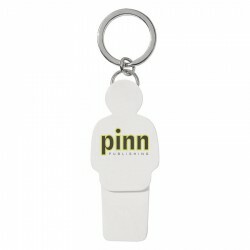 Features: White base with Black lid. 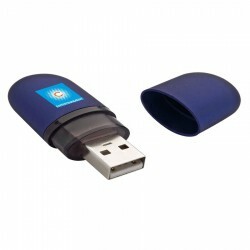 Internal elastic hold the Flash Drive in place on a raised base. 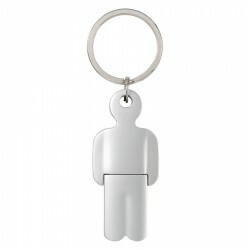 Cannot be purchased separately. 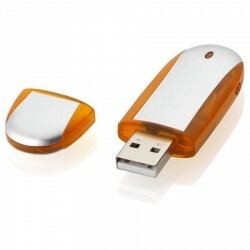 Clear Plastic box for USB Flash Drives. 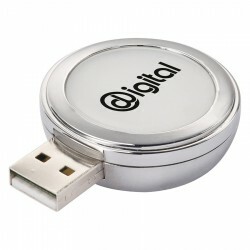 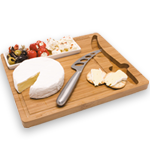 Features: Hinged plastic gift box with see through lid and magnetic closure. 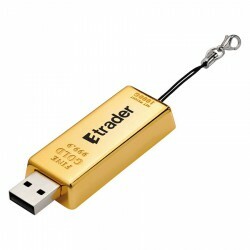 Cannot be sold separately.